(Short) Film showing “Rubber stamped,” the Hassan Diab Story. 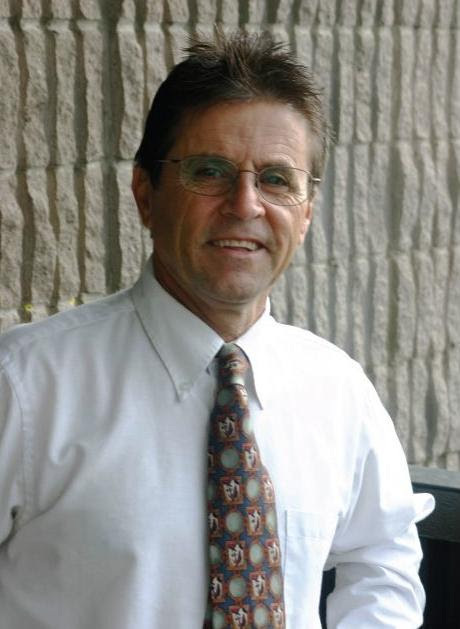 Hassan Diab, a sociology professor at Carleton University, was arrested in 2008 in connection with the deadly bombing of a Paris synagogue that occurred 28 years prior in 1980. The Canadian judge who extradited Hassan Diab described the French case as “weak” and concluded that a conviction was unlikely if tried in a Canadian court. Under the flawed extradition law however, the judge felt he had no other option but send Hassan to France. France’s new anti-terrorism laws permit courts to rely on secret “intelligence,” whose contents or sources have never been disclosed to Mr. Diab. After 6 years of imprisonment and house arrest in Canada, Mr. Diab was extradited to France in 2014. Because of France’s documented history of using torture evidence in anti-terrorism investigations and trials, human rights and civil liberties groups opposed the unconditional extradition given concerns that if delivered to France, Dr. Diab–a Canadian citizen–may face trial based on evidence potentially derived from torture. Since his jailing, French investigative judges recommended that he be released on bail, saying there was reliable evidence that he was not in Paris at the time of the bombing. An appeal panel over-turned these recommendations saying that Diab’s release would be a ”threat” to “public order”. Hassan’s Canadian lawyer Don Bayne, said Mr. Diab, a Muslim Canadian in Lebanon, is Canada’s Alfred Dreyfus, a French Jew wrongly accused during a strongly anti-Semitic time. It has now been more than two years that Mr. Diab has been held in pre-trial detention in France. We are calling on the Government of Canada to raise Mr. Diab’s case with the French authorities. We have the gravest concern that this case represents a profound miscarriage of justice and the time to act is long overdue. If you are a Canadian citizen or resident of Canada, please sign the e-petition as this would send a strong message that Canadians care and want their government to act. Only the Clerk of Petitions at Parliament would have access to your information. Your personal information will not be made public. Please share this announcement widely and help us get the Canadian government to intervene to put an end to the plight of Hassan and his family! 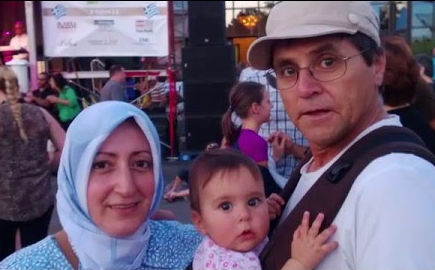 – Ask questions about Hassan Diab’s current detention in France and the failure of Canada’s justice system and extradition law to protect him. Some parallels can be drawn with the infamous Dreyfus case (1894). – Learn about the roadblocks to Hassan’s freedom and return to his family in Canada. – Offer ideas about what you can do to help. 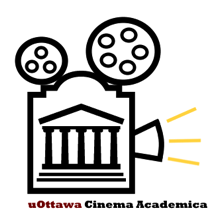 Jo Wood, Human Rights Activist and former professor at Carleton U.
Colin Stuart, Human Rights Activists and former professor at Carleton U.
Cinema Academica an independent student film club hosting film screenings during the academic year at the University of Ottawa on various social, political and economic issues in order to increase social consciousness and encourage activism in the community. All films are completely free of charge. All films are followed by discussion. Parking: There is limited metered parking on campus on Séraphin-Marion (the continuation of Wilbrod west of Cumberland) and in the adjacent lot east of Tabaret Hall, and also on Louis Pasteur, between MacDonald Hall and Gendron Hall. The meters are enforced 24/7. There is also a pay-and-display lot beside Simard Hall. The best bet is on nearby streets in Sandy Hill, e.g., Henderson, where there are signs for 2 or 3 hour parking up to 7:00 p.m., unrestricted after 7:00.